Andrew Kontrabecki fell in love with the potter’s wheel from the moment he first sat down on the potter's stool more than 20 years ago, and has been creating functional ceramics for much of his professional Arts and Education career. His wares are imbued with a reductive style that isolates the purpose of the object while eschewing additional flourish and ornament, depicting the beauty of an object as it is and finding style in how it might interact with its surroundings. [FPO] Founder of Rocket Glass Works, Sam Schumacher creates unique, modern designs derived from organic forms. Inspired by the boundless physical properties of glass, his work is an exploration of the connection between the natural and built environment. 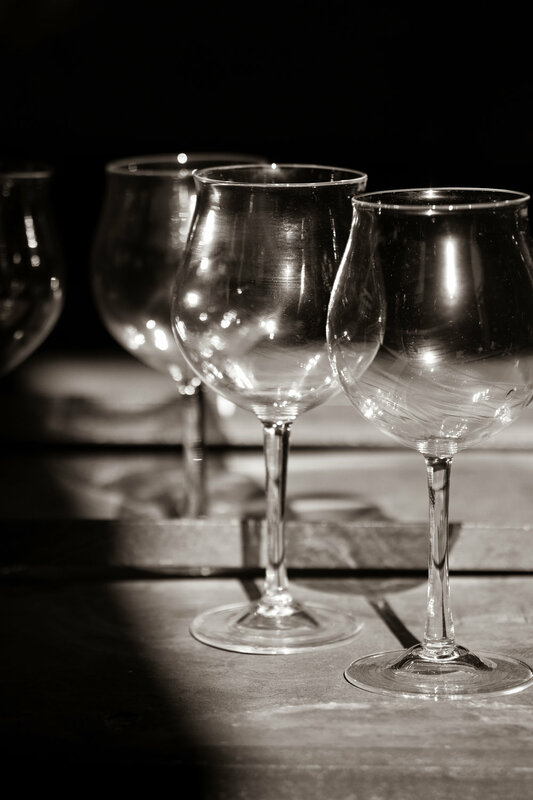 Glass is a unique material that also has the ability to mimic other mediums. 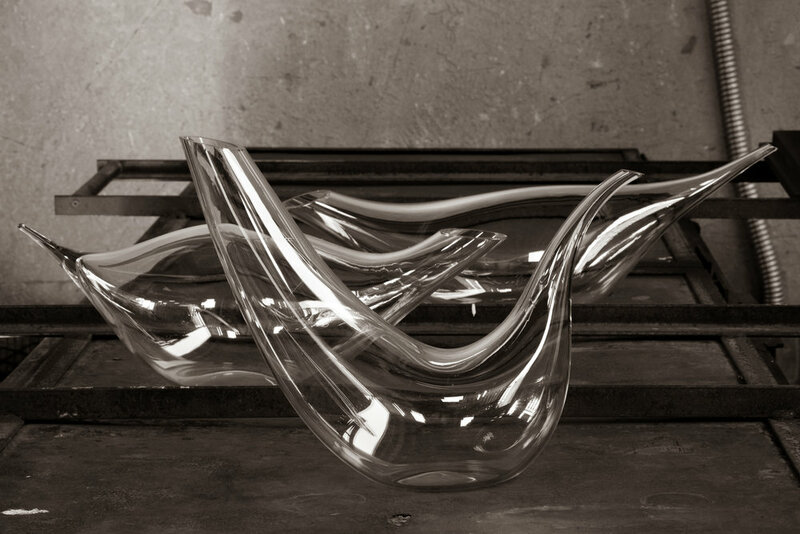 The manipulation of the round formations naturally created by molten glass into sharp hard edges draws parallels to the development of modern civilization from the natural world. 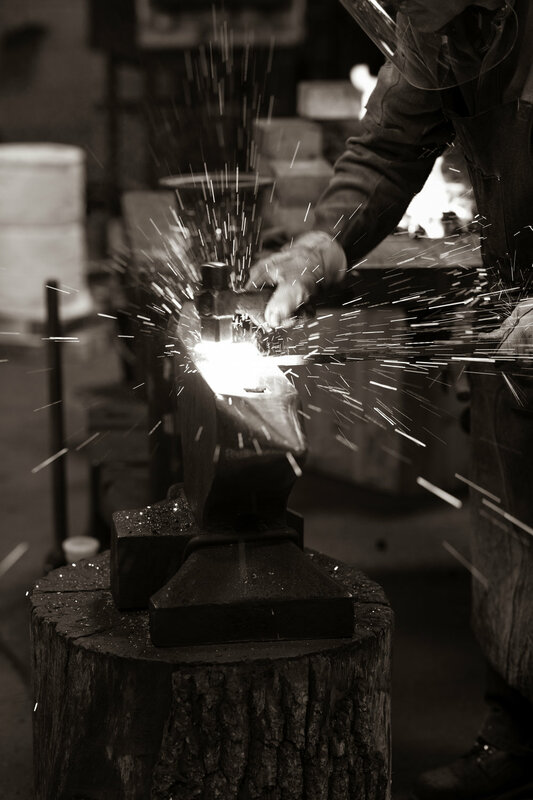 [FPO] James Austin is a professional blacksmith and educator in Oakland, California. 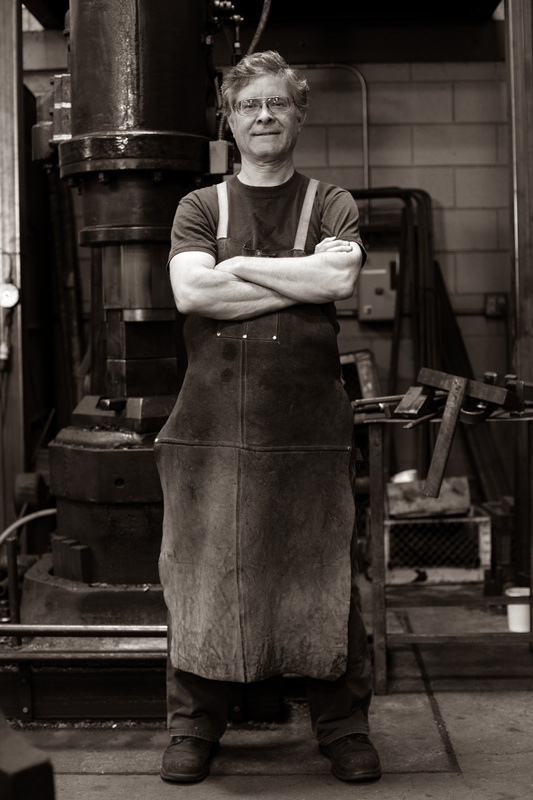 From 1982 to 1988 he served a traditional apprenticeship and 3 journeyman's years in Bavaria after which he returned to the San Francisco Bay Area to found his own blacksmithing studio. 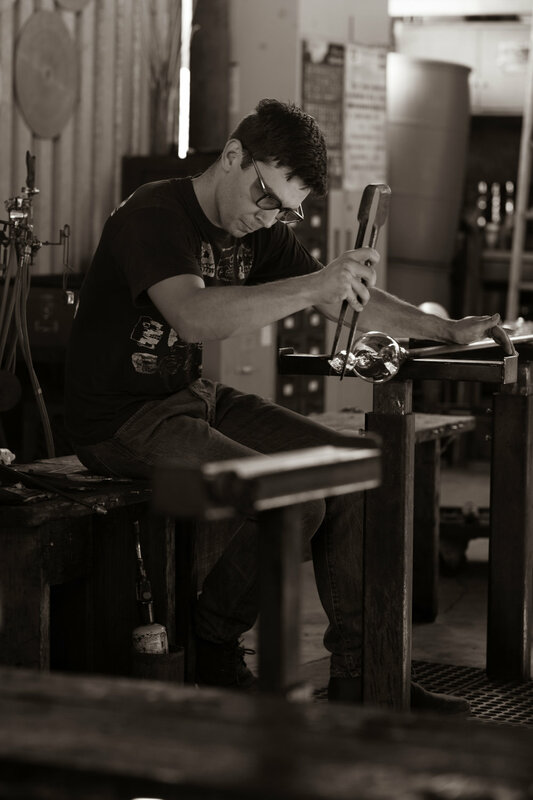 James’ approach to smithing is rooted in the historical techniques which he learned in Germany along with traditional tools he has acquired and forged for his studio. His focus is on the creation of top-quality, historical and artistic metalwork that measures up to traditional standards.